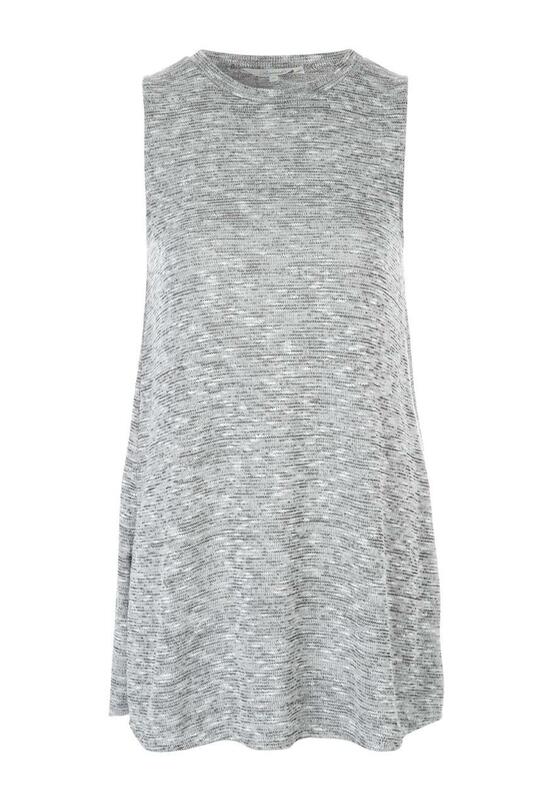 This women's grey split side tunic is a fuss free option for casual occasions. With a round neck and oversized fit, this tunic is perfect for teaming with a pair of jeans and ankle boots. Not worn this yet, but the style suits my figure and the material seems good quality for the price.